New Perdana or Used 8th-gen Accord? 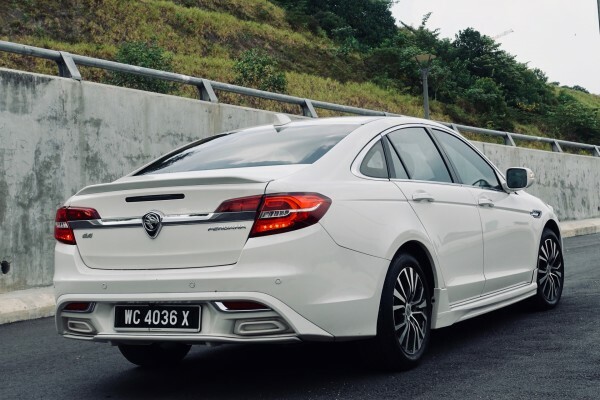 We first drove the Proton Perdana back in 2016. We stopped in Malacca and had a photo op. A local walked over and asked what it was. We told him it was a Perdana. He accepted it without question. When we tried to explain that underneath, this was an Accord from one generation ago, it didn’t seem to register. The thing had a Proton badge, it was designed by Proton, it was sold in Proton showrooms, it was serviced by Proton workshops – it was a Proton. Underneath, it’s a Honda. Every bit of engineering that matters to the drive was done by Honda. 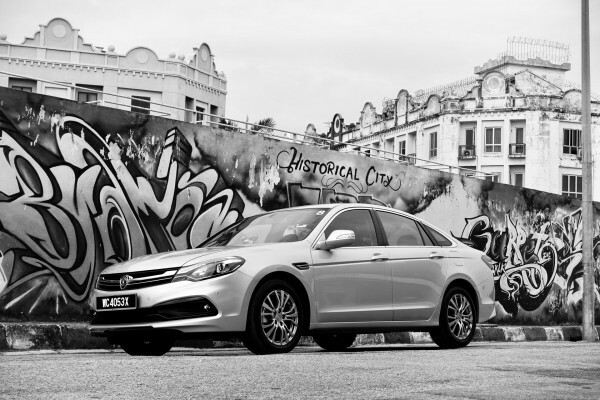 Is it better to buy a used 8th gen Honda Accord or a brand new Proton Perdana? Let’s get this out of the way first – it’s going to be the same. They’re both the exact same under the skin. The ‘top-hat’ of the Perdana is different, but this has a very minimal effect on the way the car drives. 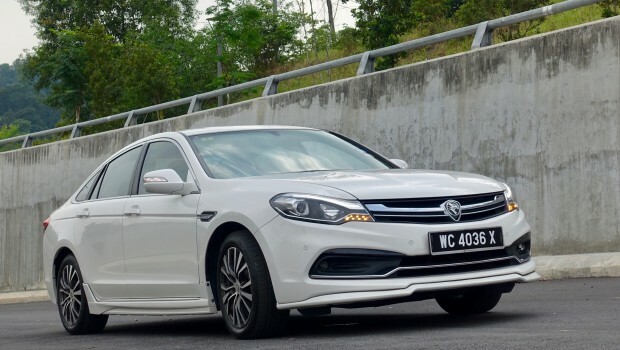 One advantage the Proton Perdana has in this realm is that it is brand new. 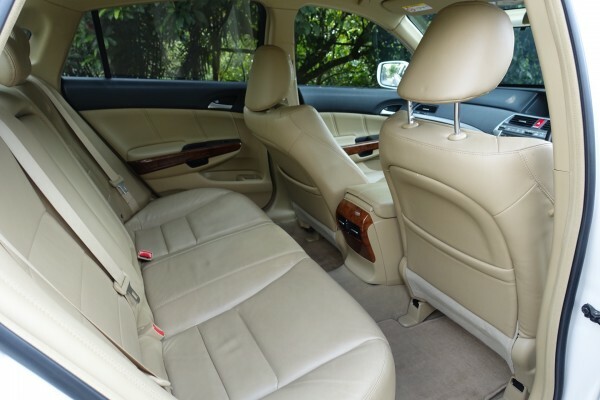 Used cars can be a bit of a gamble, but even if you find one that has been treated well, the parts would have experienced some degree of wear and tear. 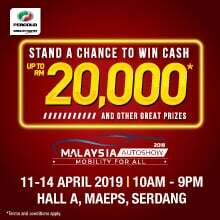 You can use the money saved by buying used to change out suspension and brake parts, but the Perdana’s factory fresh condition is still going to be hard to beat. 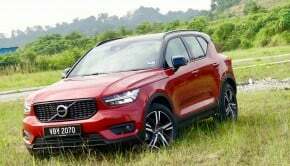 Regardless of your choice, you will get hydraulic power steering, with double wishbone front suspension and multi-link rear suspension. 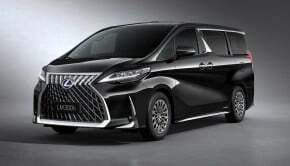 It’s such a great combination, giving a sense of nimbleness and loads of feedback to the driver, yet keeping things extremely comfortable for all occupants. Normally the trade-off for D-segment cars is a lack of driver engagement, but Honda has always prided themselves with the ‘fun-to-drive’ factor. It fits perfectly with Proton’s DNA and car building philosophy. You might be worried about fuel economy. The truth is, it’s alright as long as you’re light on the throttle. 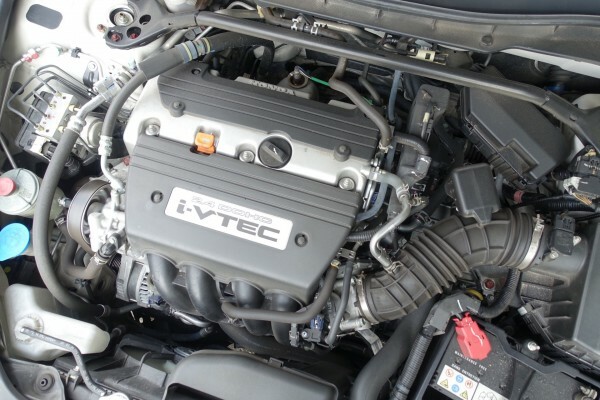 This is what Honda does with VTEC and i-VTEC engines. 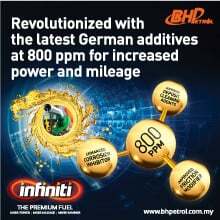 Performance when you need it, efficiency at all other times. So yes, despite getting essentially the same thing, the ‘new’ factor gives the Proton more of an edge here. Here we can finally compare the two cars. I really liked the 8th generation Accord’s lines. It was a handsome car for its time and reminded me a bit of the E65 7-Series when it first came out, especially from the rear. Today, however, the car looks its age. It’s not bad looking, but it’s not going to make you happy looking at it for many more years. There’s just too many of them on the road for any one to be special. The Perdana on the other hand is still quite a rare sight. We really like the 2.5-box notchback design. Many find it reminiscent of the Holden Commodore VF from the rear. Whether you agree with this comparison, it’s difficult to deny the Perdana’s a good looking car. What Proton have managed to do with their limited resources is quite amazing. 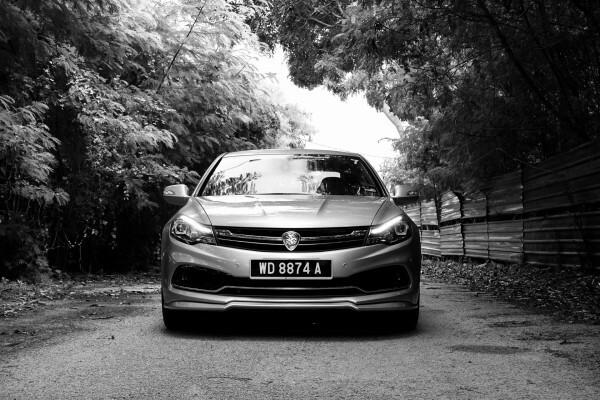 What’s more, the use of modern, uniformly lit LED daytime running lights give the Perdana a more youthful and sporty apperance. This category is subjective – it really does end up being personal taste. I’ve seen many stock standard Accords in great condition looking relevant still on the road. I’ve also seen heavily modified ones that look good too. Plus, despite being a more dynamic, prettier car, the Perdana does have that strange-looking rear bumper. Design-wise, it’s up to you. This is where the real tough questions have to asked. 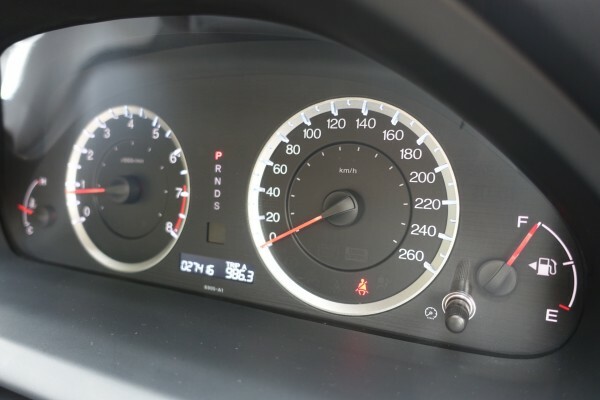 A used 8th Accord goes for anything between RM40,000 – RM80,000, depending on the condition, engine, year of make, service history, and equipment level. 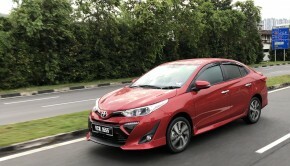 A new Perdana is priced between RM110,000 – RM135,000, depending on the engine and equipment level. As you can see, it’s not as simple as it seems. 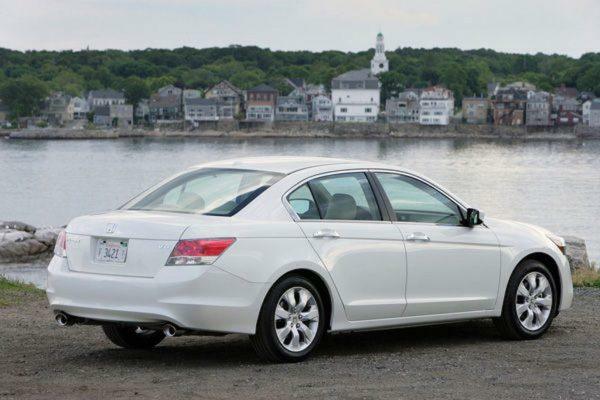 Yes, a used Accord is a lot cheaper, but not everyone wants a used car. Not everyone has a trustworthy mechanic. Not everyone can fork out a huge deposit. 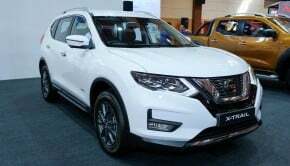 New Perdana or Used Accord? At the end of the day, they’re both good choices but these are some factors to take into consideration. 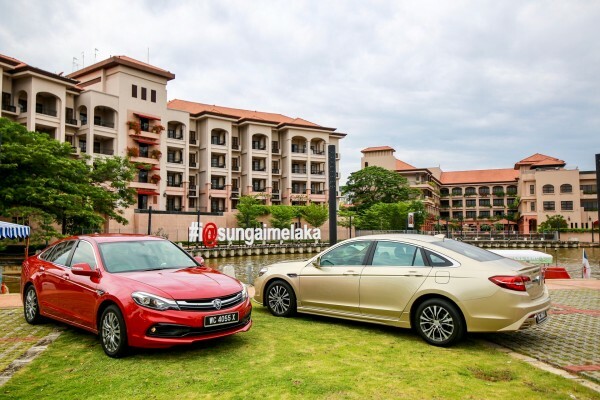 One Response to New Perdana or Used 8th-gen Accord? thanks subhash! loved listening to your words in your video review of this car and love your writing here too! i like how you are not just following what many malaysians are doing and are just bashing the perdana and saying that the new civic is the outright better buy. different cars fulfilling different needs. a much better unbiased approach.